I wish everyone a Happy New Year! If it has been good, I hope for better, if it has been crap, I hope for much better if it has been brilliant I hope for more of the same. I do not know about NY resolutions, I have never been a big fan but something has to change for me. I need to get healthy, I need to be employed (not necessarily paid but at least made use of), and I want to start my family. The latter relies very much on the two former. I am fat, I smoke, and I get distracted from exercising. 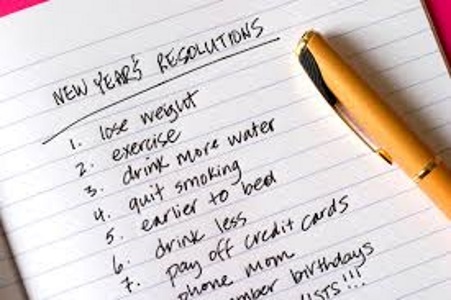 So there we go three resolutions to start with; lose weight, quit smoking and exercise more. I am unemployed, get easily bored and I’m a frustrated writer. I can donate my services to a free publication (if they will have me); I can apply for jobs that require content writing and proofreading (already started on these). I need to make friends, which I am starting to do with the Greek classes, and acquire a social life. It is quite hard when you are a shy individual like myself and find it difficult to drive yourself forward. As the saying goes, “It takes a village to raise a child”. We need to get more than just us and one set of grandparents to influence a small person. So the list gets longer; get a job, make friends, get a social life. I have an ever-increasing number of items on my resolution list but I am well aware of the proportion of resolutions that fail. Should I then refrain from calling them resolutions and wait a week before starting? Thoughts? Maybe I should just endeavour to start all within the first week of January not all at once and overload myself. We will see, maybe I will give updates maybe I will not. Who is now guessing that if I do not give updates it means I have failed? It is okay, I would think the same. 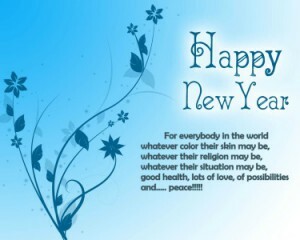 Good luck, with your year ahead, and do everything you are able. Don’t do the things you really shouldn’t. Be good to yourself and your friends and family, but look after you first (you are no good to anyone else if you are not good to yourself). Fingers crossed that I can succeed with my plans. This entry was posted in Blog and tagged Happy New Year, New Year, Resolutions by Mamie. Bookmark the permalink.